Sharing a home with Amavida Coffee & Tea, the 30A Store in Rosemary Beach is the perfect place to pick up all your 30A Gear while sipping on a cup of coffee or tea or an ice-cold 30A Beach Blonde. Don’t forget to grab your bag of 30A “Florida Sunrise” Coffee! Check back for special events and more. 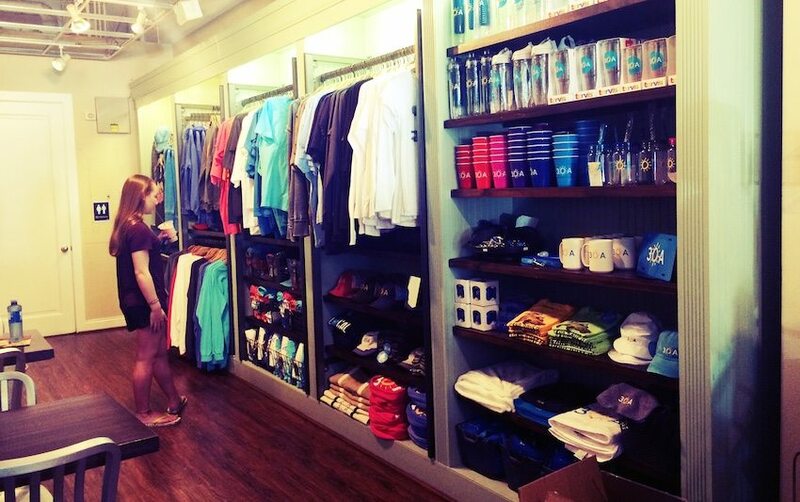 There are currently no special events scheduled at The 30A Store (Rosemary Beach). Click here to add an event.